The company’s Management Department has developed an environmental policy taking into consideration the safe management of environmental issues and the performance of any preventive action is required. Schwabe Hellas is continuously striving on working on its development, as well as taking social responsibility by creating job positions. 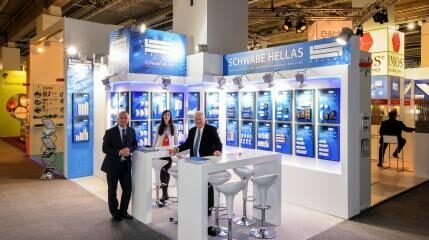 Thank you for visiting Schwabe Hellas at the Light & Building Fair 2016! Again this year, the warm interest of our visitors for our new & standard products gives us the strength to go on our activities and serve your inquires by the best way we coul .. 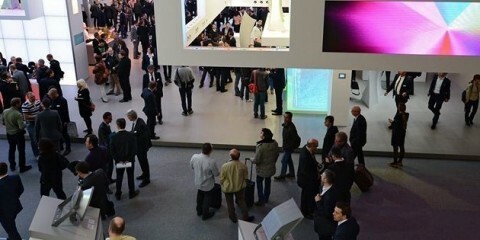 Announcement Our company would like to announce that authentic / original products who follow the Know – How and technology of ‘’Schwabe Hellas S.A.’’ are produced only by our establishme ..
About Light & Building / Messe Frankfurt The world’s leading trade fair for lighting and building services technology About 2,500 exhibitors take part in Light + Building at Frankfurt Fair and Exhibition Centre and almost ..
Environmental Impacts of LED lights Environmental Impacts of LED Lighting A purchase for LED Bulb may seem like a new light bulb or flashlight for you, but for the environment it is far more. 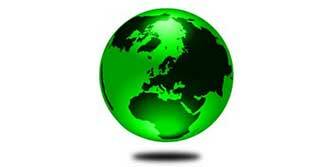 Every fluorescent or inc ..